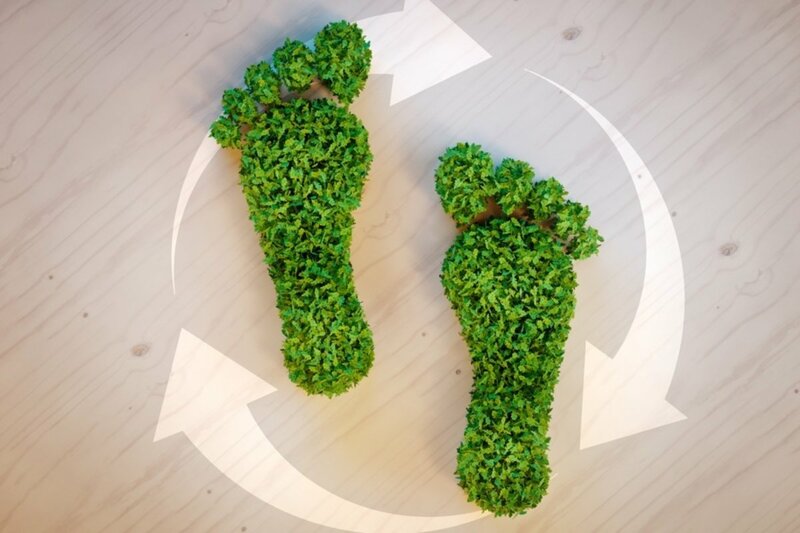 Ecological footprint is the indicator of environmental impact generated by human demand of existing resources of the planet, in regards to the ecological capacity of the Earth to regenerate its resources. Learning to calculate the ecological footprint is important to know the consequences of our current consumption of resources (such as water, energy, food, clothing, among others) on the planet. If you are part of an organization, company, or have interest in contributing to stop these changes, this supplement is for you. The supplement ‘Calculation of ecological footprint’ is composed of one level, where training is offered through educational materials such as videos, infographics, activities and questionnaires. You can consult each class and answer your questionnaire as many times as you need. The idea is to identify the topics that you already know and indicate which ones you need to reinforce. The online courses and complements of Get Trained for Employment (Capacítate para el Empleo) are completely free of charge. Upon completion of your training you will obtain a certificate that accredits your learning. Get Trained for Employement, a platform developed by the Carlos Slim Foundation, offers online tools for all those who wish to train free of charge, in various trades and technical-operational activities of different productive sectors, regardless of their previous experience. Through different materials, the qualities and skills that are needed in the work area of ​​interest are explained. Carlos Slim Foundation has the vocation of helping people of all ages to integral develop in Mexico and Latin America by strengthen their skills and capabilities; so that they can actively be part of the economic and social development of the country, reaching more opportunities and achieving better quality of life. To do this, the Foundation works with academic institutions, governments and civil society organizations; so that its programs on Education, Health, Employment, Justice, Migrants, Road Safety, Human Development, Sports, Environment, Culture, Humanitarian Aid and Economic Development, benefit the greatest number of people, with special emphasis on the most vulnerable groups.